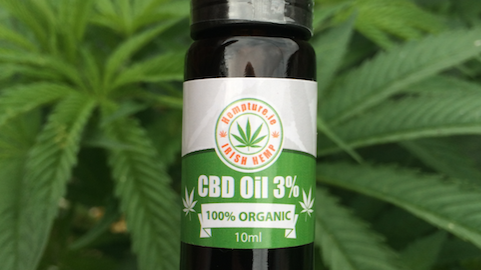 Top 10 ailments or conditions commonly associated with CBD hemp oil. 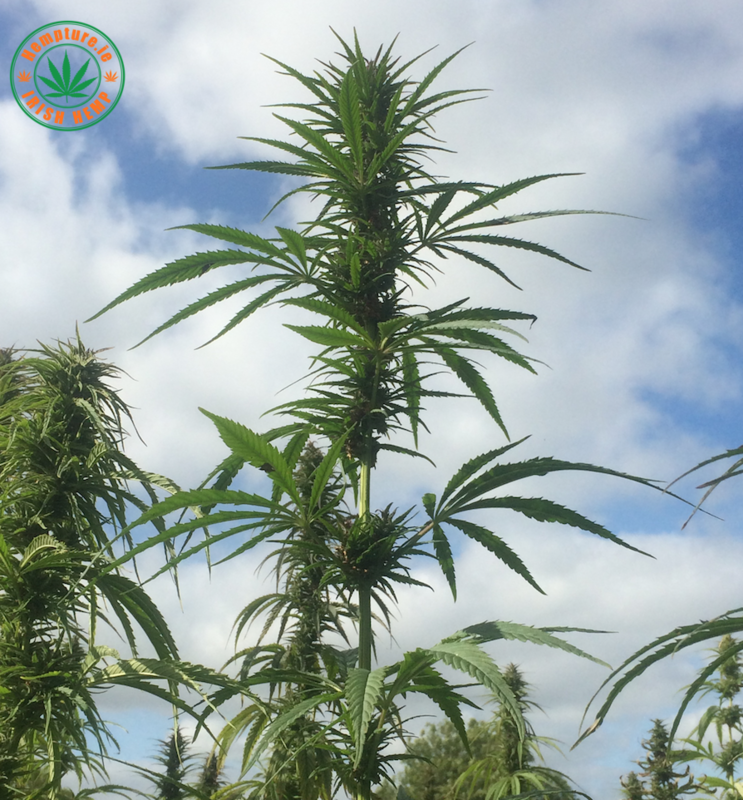 New and old studies show the efficiency of various cannabinoids against Cancer and many other medical conditions. 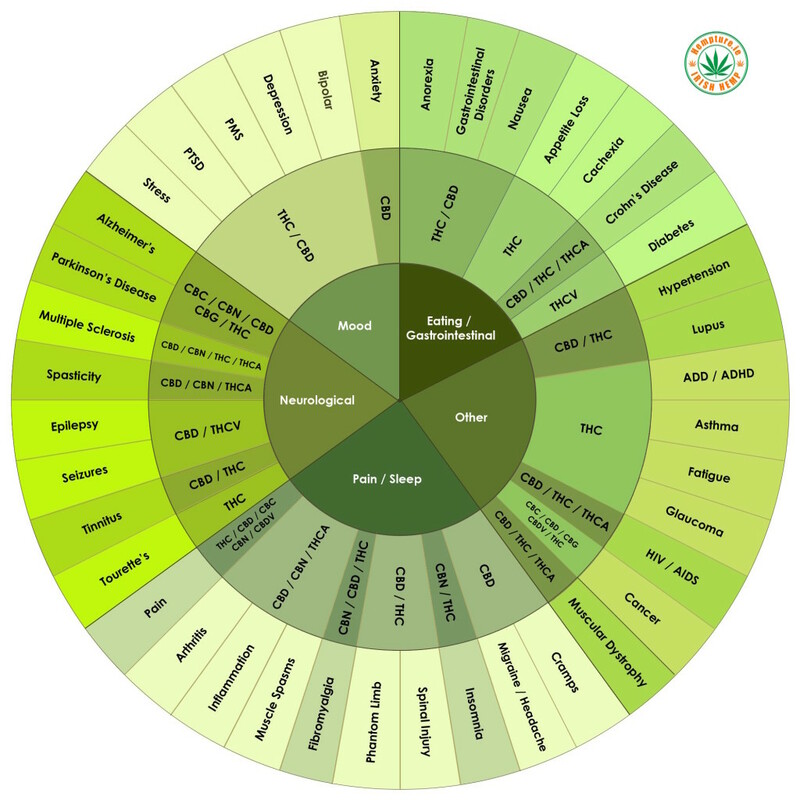 These studies state cannabinoids have a healing action against different forms conditions. 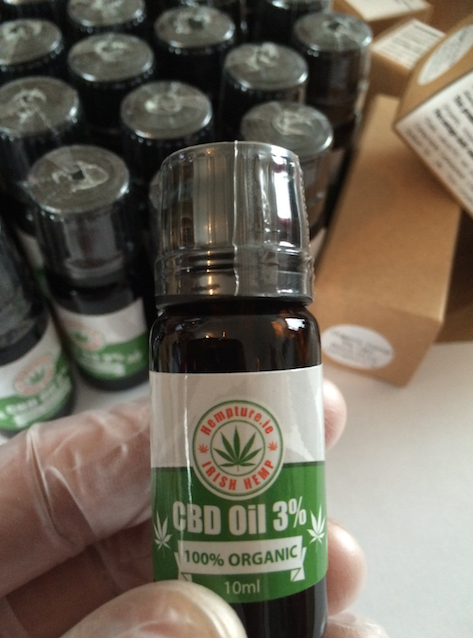 Many many personal testimonies, & peer reviewed scientific studies can be found online. 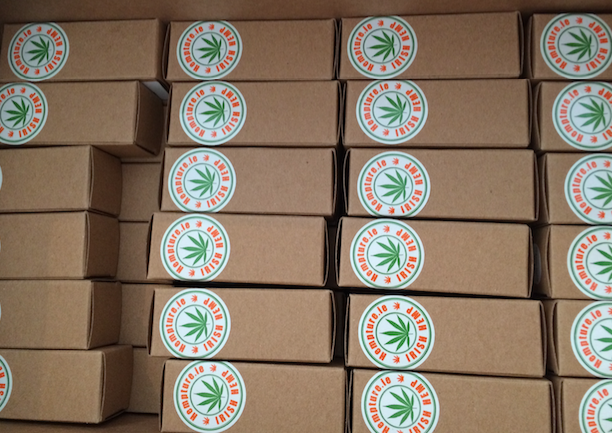 At Hempture we are not doctors and are not saying that any of our products can cure, prevent or diagnose and of these things, we believe in giving you the resources to come to your own conclusions. However, these numerous testimonies/studies are not sufficient evidence to convince most of the medical and scientific communities in Ireland, which need reliable studies to confirm these claims. 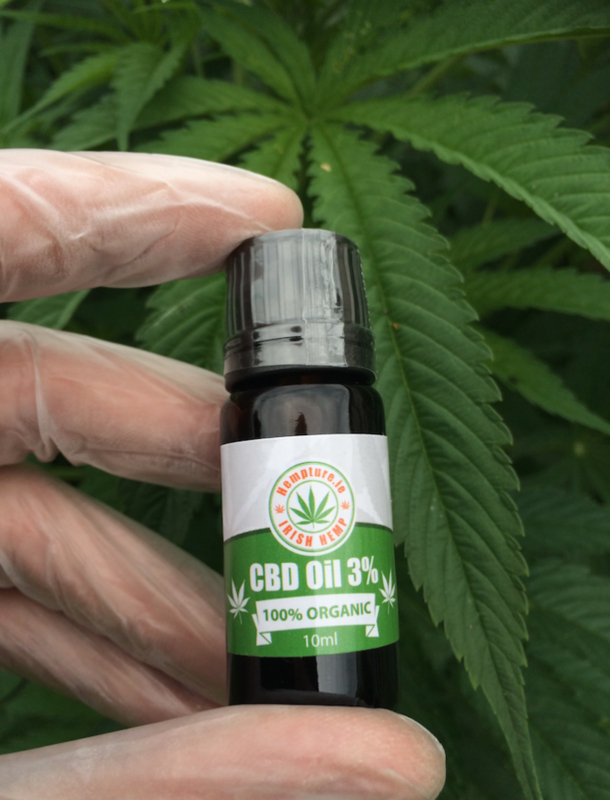 In order to rectify this matter, we will continue to list international scientific publications, these are drawn from the best research laboratories, demonstrating the amazing efficiency that cannabinoids have in the human body. Read below what the real experts are saying and make up your own mind. READ MORE. 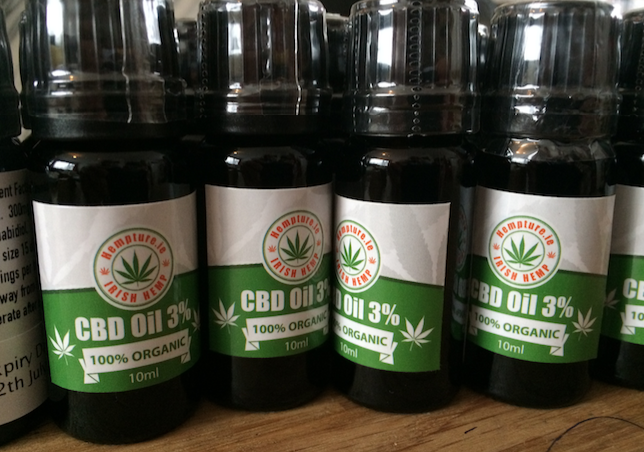 28/8/16 – 100ml bottles of Organic Hempture Hemp CBD oil now available to the public. 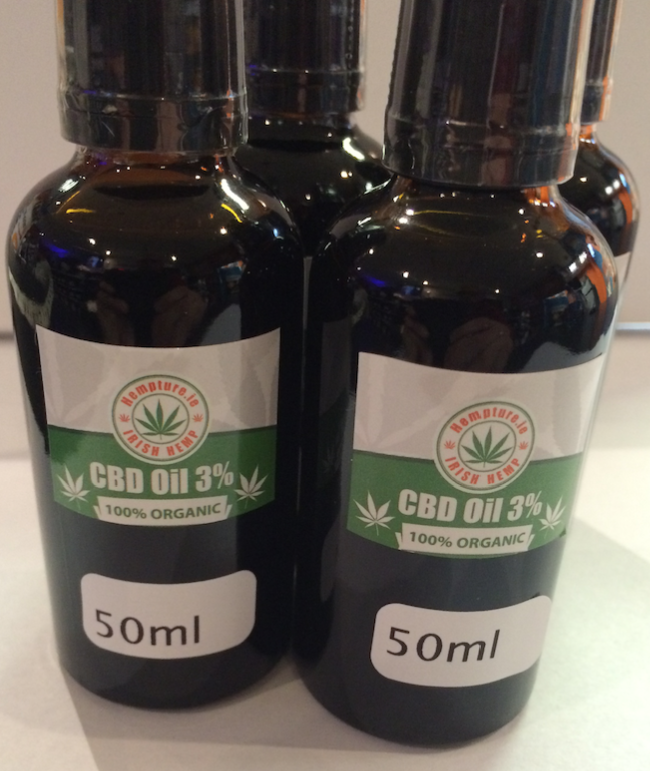 27th August – Hempture 2ml CBD oil price reduced. 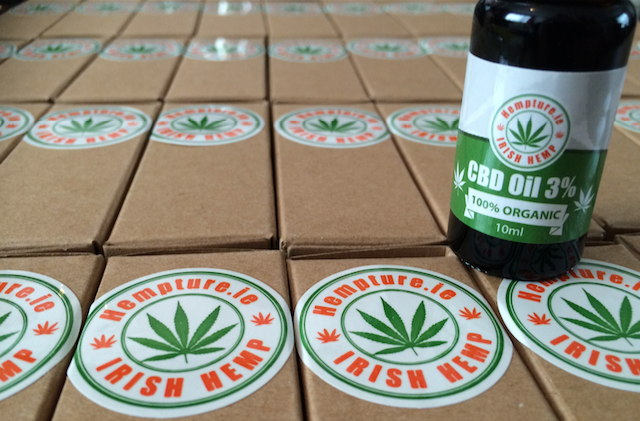 Good afternoon guys, As of the today we have reduced the cost of our Hempture 2ml CBD oil sample vial to just €9.95. 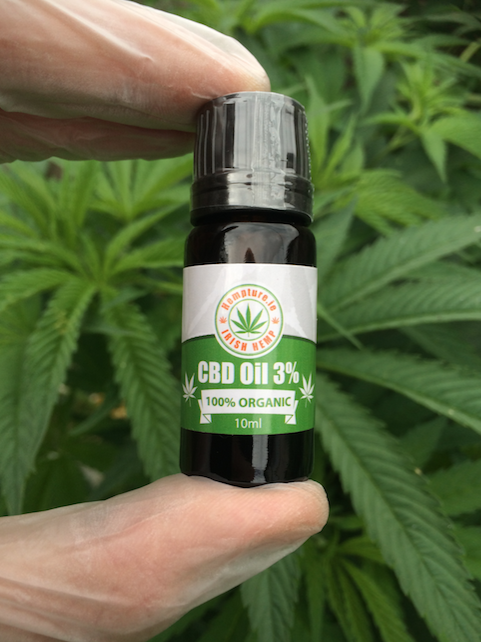 We want as many people as possible to have access and try our organic Hemp CBD oil. 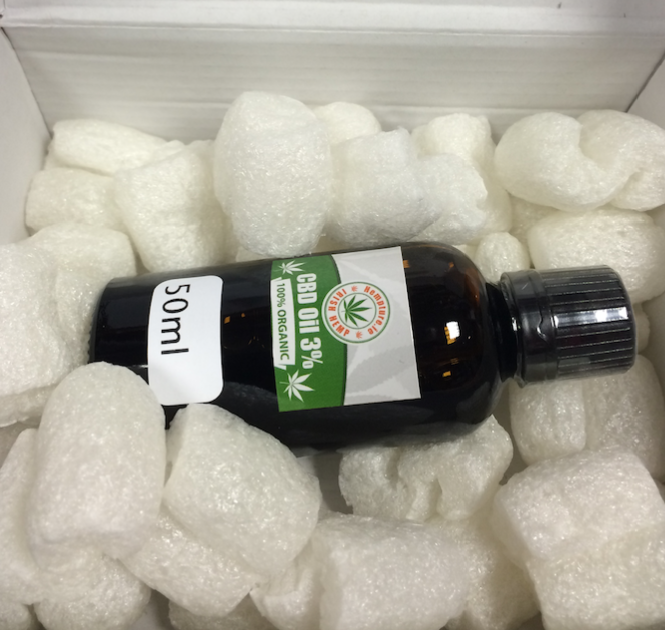 This is down to a reduction in production cost and constant refinement of our processes. 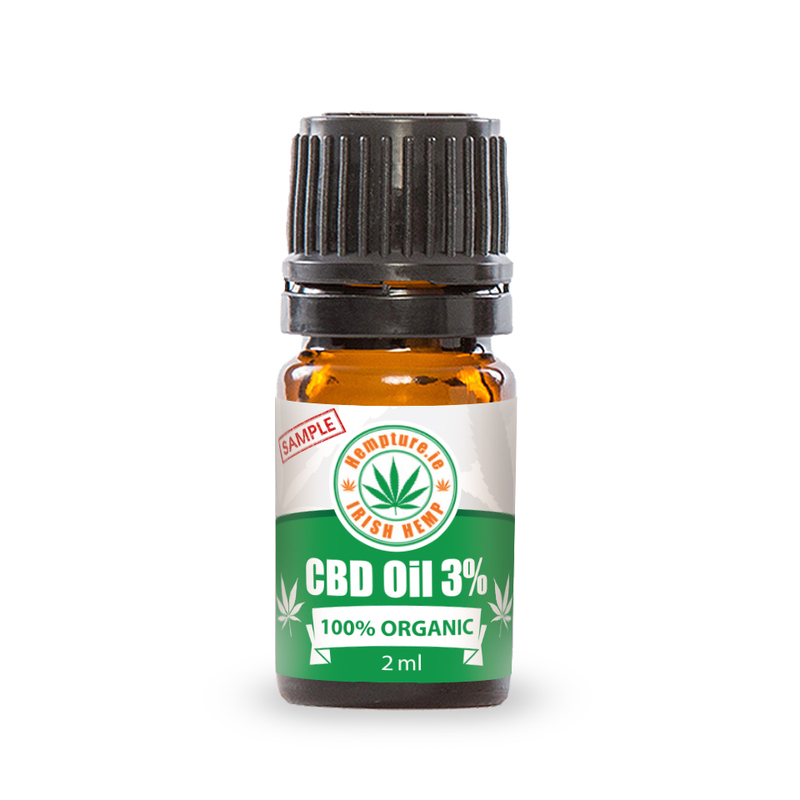 Lets all enjoy CBD. 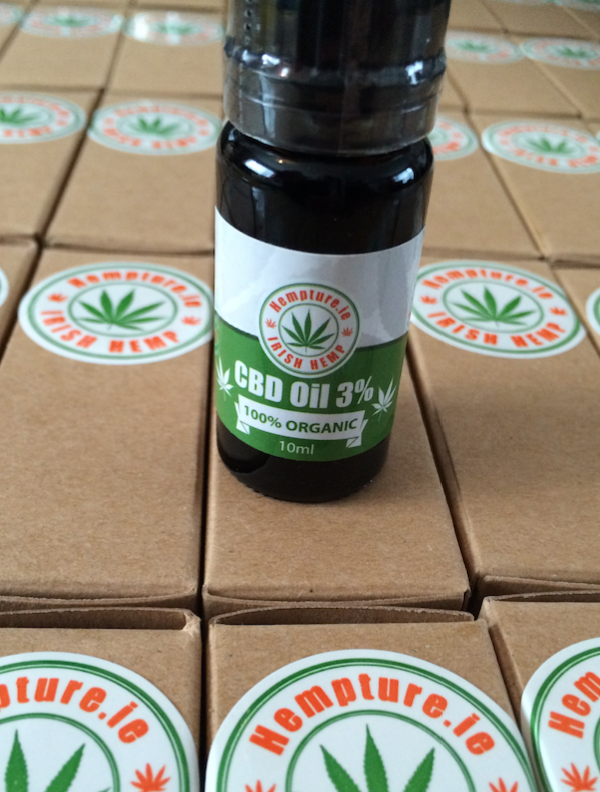 4th August – NOW SHIPPING Hempture 50ml CBD oil bottles. 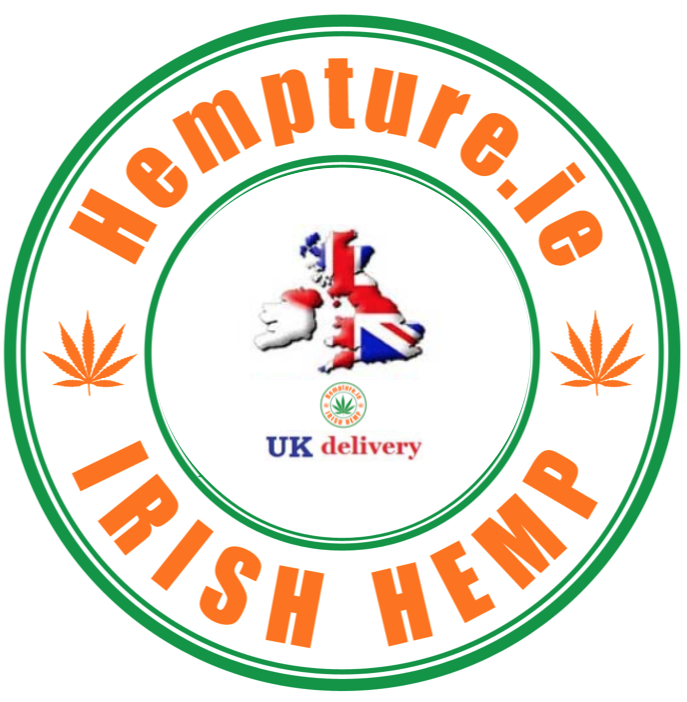 Our mission is to bring high grade organic CBD oil, Hemp products and raw plant material to Ireland and the world. 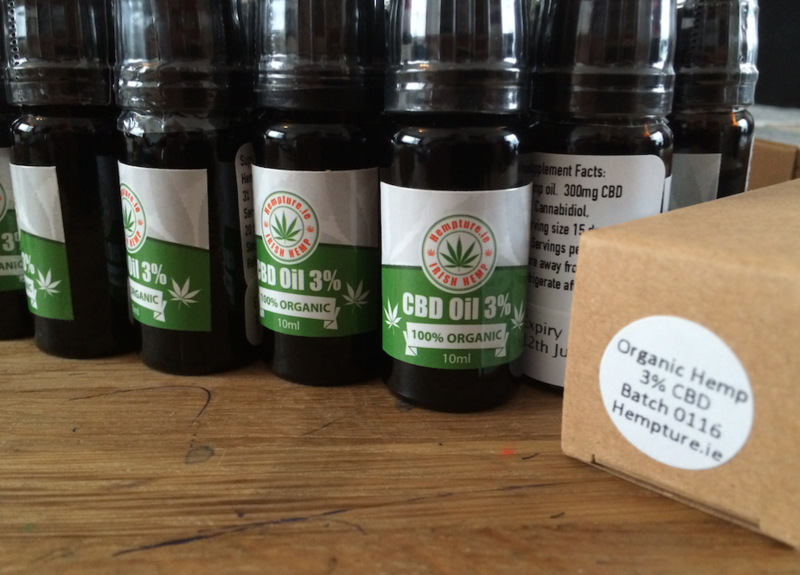 All our products are of the highest quality available on the market. 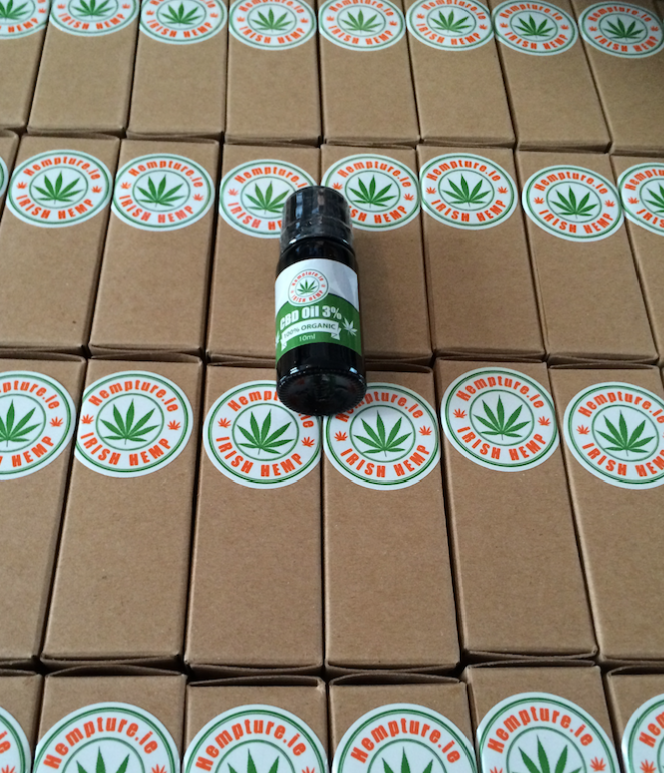 Our 50ml bottles have finished production and packaging, now ready to ship.